I recently went to an amazing estate sale. It was the estate of a 104 year old woman who was a retired music teacher. 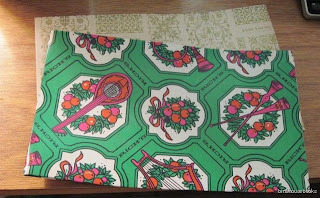 She had lived in the same house for years, and there were vintage treasures from basement to attic. I went with my best friend, who is an architect interested in interior design and all things vintage, and we spent hours going through the treasures in this house. I found 3 boxes of goodies that I am currently listing on eBay. There was such amazing variety that I wanted to share a few with you. This vintage cookbook is called Sunday Night Suppers, and it's a 1956 Culinary Arts book. 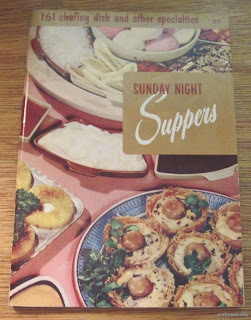 The Mid-Century illustrations throughout are wonderful! 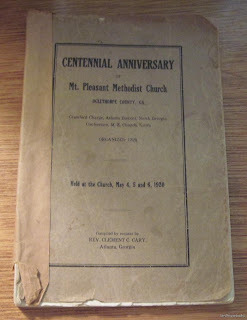 This is a rare book -- a Centennial celebration (1820 - 1920) of Mt. 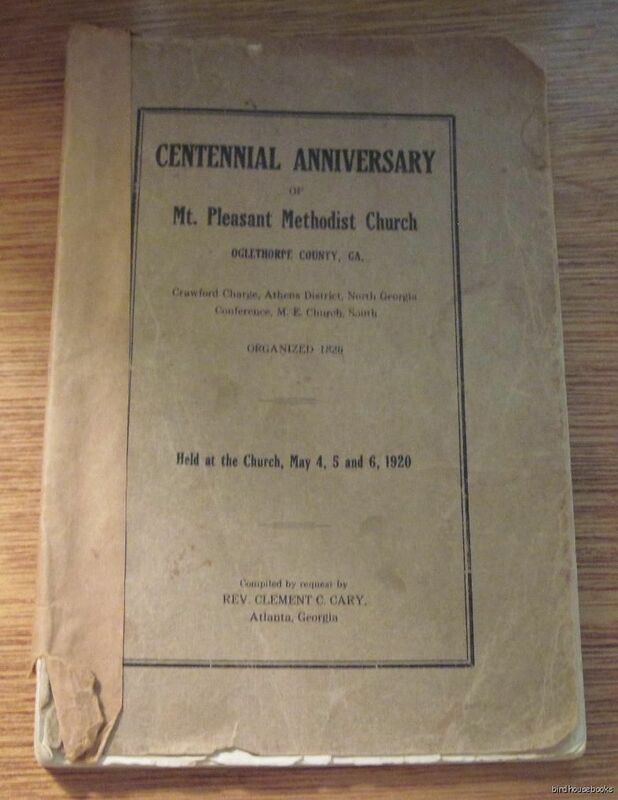 Pleasant Methodist Church in Oglethorpe County, Georgia. I found many beautiful vintage music books - and this is one of them. 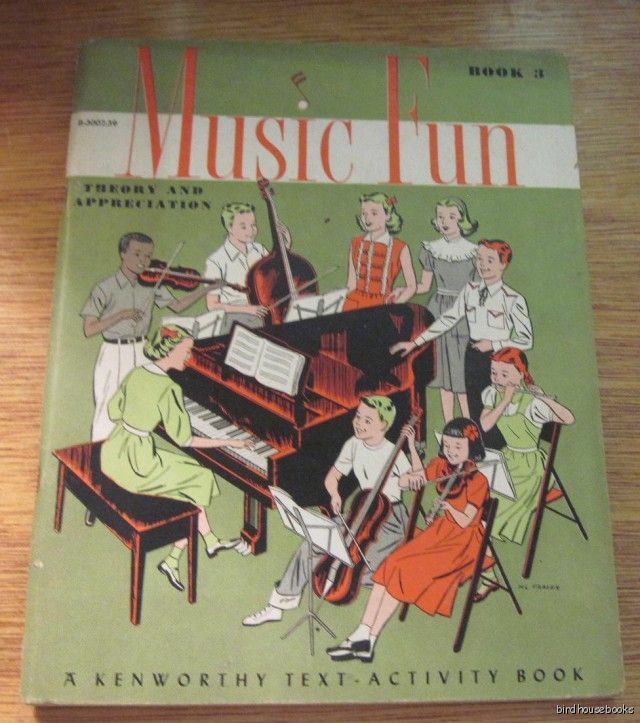 It's Music Fun, Book 3, and it's a 1946 music theory activity book. 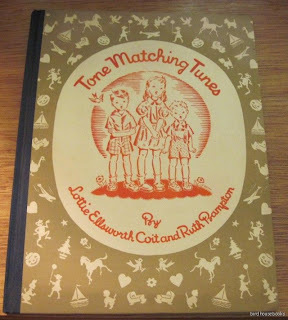 Tone Matching Tunes for Singing and Playing is a hard to find 1940 music book. 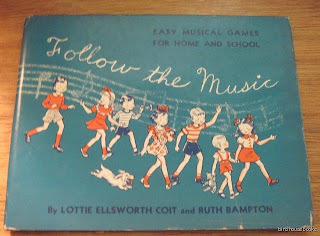 It was written by Lottie Ellsworth Coit and Ruth Bampton and illustrated by Ditzy Baker. It has many beautiful full page illustrations -- and don't you love the name Ditzy Baker? Follow the Music - Games for Home and School is a 1948 book of musical games for children. 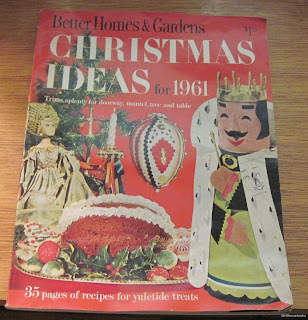 Gorgeous baby boomer vintage illustrations, including the cover picture of children and a longhaired Dachshund dog having a musical parade. So cute! 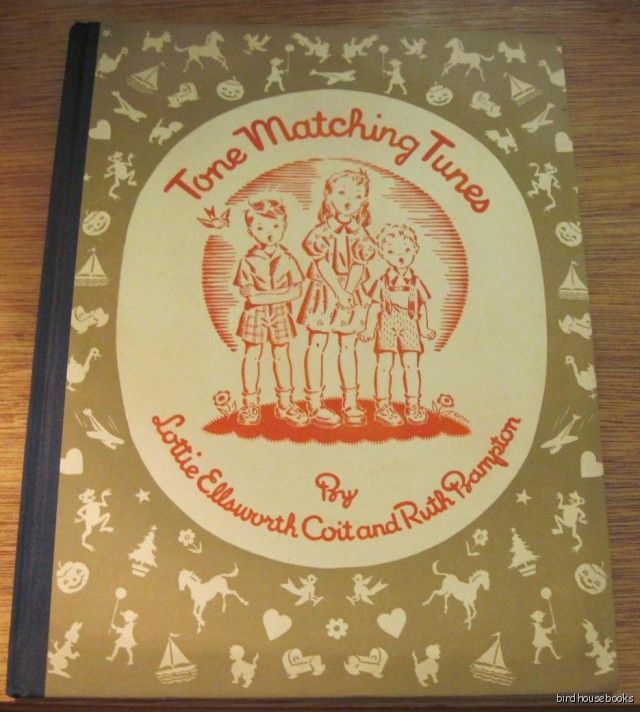 This was written by Lottie Ellsowrth Coit and Ruth Bampton with illustrations by Martha Powell Satchell. 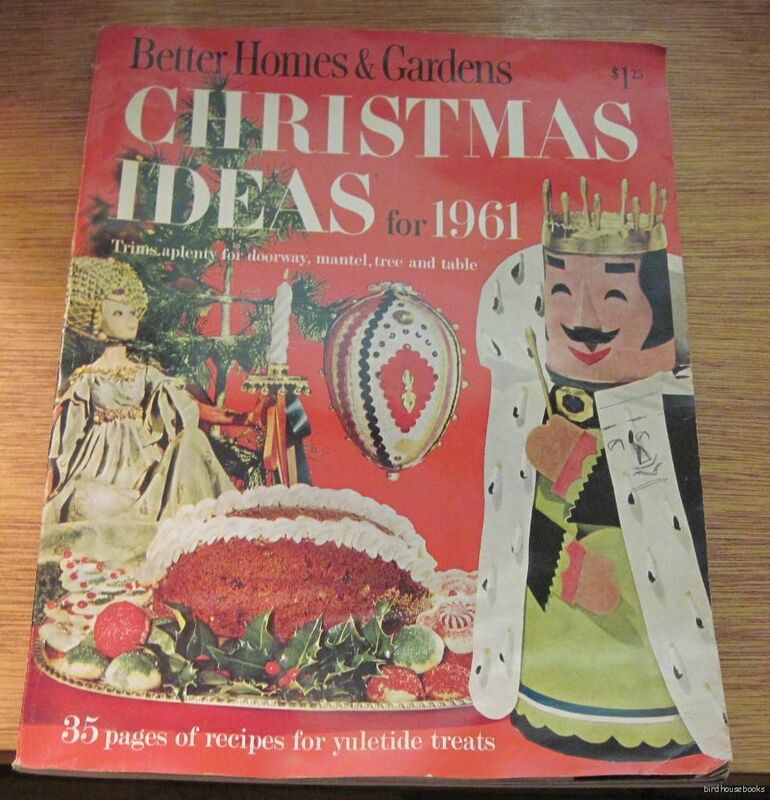 Better Homes and Gardens Christmas Ideas for 1961 is a big, oversized magazine with great photos and retro Christmas decorating ideas.